«Google Adwords» is one of the most effective forms of advertising by offering an online business the opportunity to directly reach targeted audience based on words and phrases related to the website, the language, country or age. Creating an advertising campaign on Google Adwords is not easy nor can it be achieved by anyone. It requires experience and training, or the person is in danger of losing money instead of increasing sales. 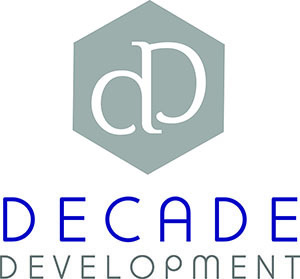 Decade Development offers targeted solutions to create a stable and growing customer base. We find your target group to be featured on this with targeted ads. We analyze the needs and goals of your business and how you can increase your profits. Analyze the profile of your competitors to give you the edge over them. We identify and highlight your competitive advantage. We Design a detailed promotional campaign which is controlled and adjusted according to the needs of your business. To various other websites that maintain cooperation with the Google network. About the banners: Essential images used in Google Adwords. They must meet certain conditions in order for the ad to be approve. Google Adwords are a powerful and efficient way to promote any brand aiming to succeed.